We live in an era of easy, convenient digital communication. Nevertheless, there are really only a handful of ways in which consumers will contact your used car dealership—and picking up the phone to call you is at the very top of the list. Indeed, recent studies find that phone calls to the dealership still eclipse digital outreach by a large amount. Critically, this does not mean that digital marketing is somehow irrelevant; far from it. 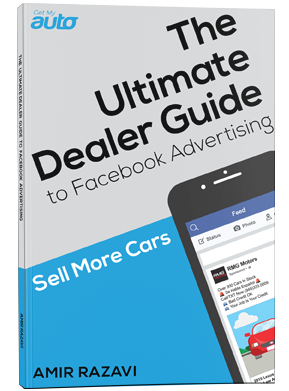 What it does mean is that, even if a potential customer finds your dealership through Craigslist, Facebook, or Google, they’re still more likely to call you than to reach out through email, text, or a social messaging platform. To put it differently, phone calls are actually part of your digital marketing process—potentially the last step in the long journey toward an appointment. It’s important for your used car dealership to treat phone calls appropriately, then; they’re the fruit of your marketing efforts, and they bring you tantalizingly close to finalizing the sale. With that said, what should your dealership be doing to make each call count—and to raise the odds of a call landing you with an appointment? Here are a few quick tips we can recommend. Make call management your top priority. Again, calls are the fruit of all your marketing efforts, and they mean that you’re closer than ever to a sale. Treat inbound calls with all due gravity and importance. Have a structured process in place. Have a paradigm for where inbound calls go—how they are channeled, and how the value proposition is built over the course of each call. 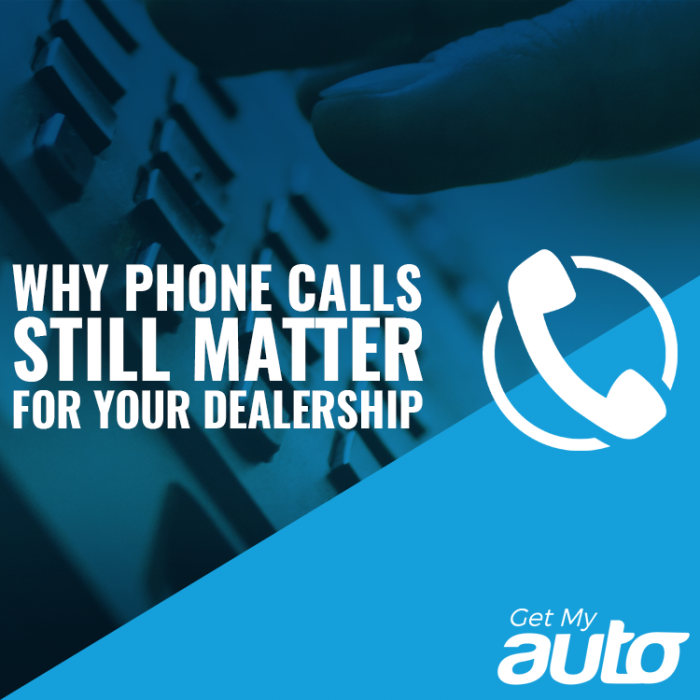 Successful dealerships won’t ever leave their call management to chance! Use data and analytics. Keep track of the types of leads you get (sales, service, parts, etc.) and measure the kinds of calls that tend to get the best results. Use that information to continually fine-tune your approach to call management. Make sure your sales reps are consistent. Even the best sales pros can fall into a lull where they simply answer the phone without any passion or sense of direction. Make sure everyone has a basic script that keeps the process consistent and effective. Align your digital marketing. Finally, make sure your digital marketing initiatives all have clear calls to action, encouraging potential customers to reach out by phone—and ensure that these incoming calls are all channeled through your call tracking system. These tips should help your dealership take advantage of its call volume—and if you need help getting your marketing and your call management in sync, reach out to us directly. Get My Auto’s automotive marketing pros are standing by to help. Call us today!